Getting the right coverage for your home remodel. Undertaking a major home renovation project can be risky. This is why it’s so important to make sure you have the right insurance coverage in place. Here’s what you need to know about insuring your home remodeling project. Before your project gets underway, report your renovation plans to your home insurance agent. This is important because your insurer needs to know how much the renovation will increase your home’s value. This way they can ensure that your current policy will offer enough coverage for your home’s elevated value. Once you inform your agent about your renovation plans, they will be able to explain your best coverage options. Oftentimes, they will recommend gradually increasing your policy’s coverage limits that the project progresses. If you are making a major addition to your home, such as a new room or garage, your insurer might recommend listing these additions in your policy to ensure that they are covered. Anytime construction work takes place, there is a risk for injury. However, it is the construction company’s responsibility to provide coverage for its workers. 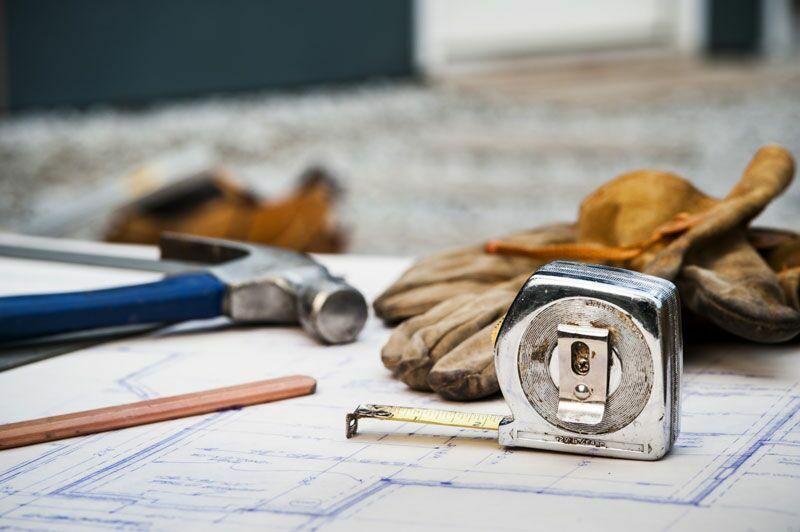 To ensure that you are not held liable for the injuries that take place during the course of your renovation, make sure your contractor and subcontractors (electricians, plumbers, etc.) have the right workers compensation and liability coverage in place. This is how you can ensure that your home renovation project is covered. Do you have further questions regarding your homeowners insurance? If so, contact the experts at The Schwab Agency in Colleyville, Texas for assistance today.